As we age, we lose elasticity and collagen, which is why Skin Smart offers a variety of laser treatments included in our skin care services. Deep wrinkles, sun damaged skin, and acne can all be treated with laser therapies. 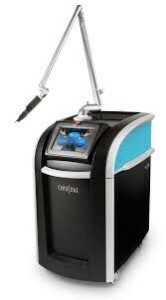 With today’s advanced technology, some lasers can provide treatment with little to no downtime. 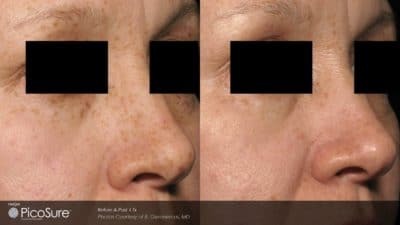 An IPL treatment is specifically designed to help reduce dark sun spots, pigmentation, facial veins and flushing and improve rosacea. IPL stands for Intense Pulsed Light, also known as a photo-facial treatment which delivers broadband light through the skin for skin rejuvenation. It helps to decrease facial redness and lessen the appearance of dark sunspots. After each treatment, the brown spots will darken and then fade. A series of 3 treatments are recommended scheduling 4 weeks apart. Depending on the severity of the sun damage and redness will determine how many treatments are needed. We always recommend using a lightening agent before and after treatments as well. IPL can treat the face, neck, chest, arms, legs, and hands. 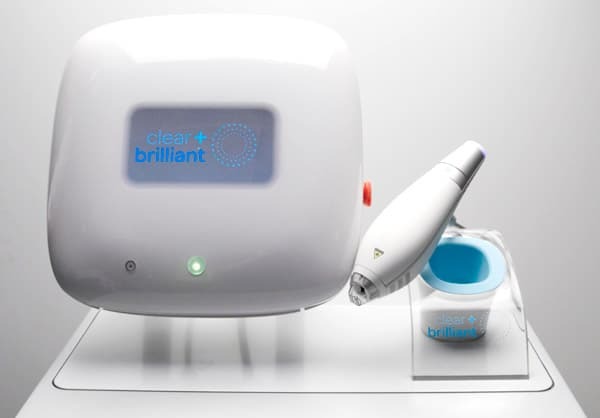 The Clear & Brilliant™ Laser System represents a new approach to laser skincare. This gentle treatment bridges the gap between microdermabrasion and more aggressive, corrective laser procedures. Kick your skincare regimen into overdrive! Take action now to maintain the youthful look of your skin. Prevent early signs of aging. Help your skincare products work better than ever before. Resurfacing without downtime. Clear & Brilliant’s laser energy creates millions of microscopic treatment zones in your skin, replacing damaged skin with healthy, younger looking tissue. Uncover your brilliance with a new approach to laser skincare. Minimized pore appearance, smoother skin texture, naturally radiant and glowing skin. 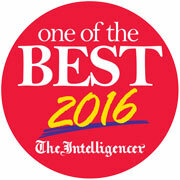 Get the innovative treatment that works as hard as you do to stay looking your youthful best. 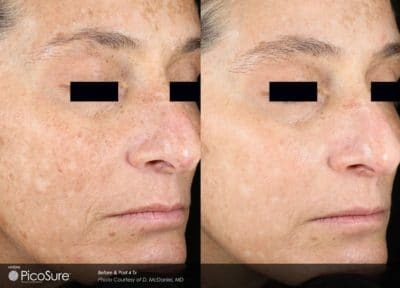 IPL is a light therapy treatment designed to correct brown spots and photo-damaged skin as a result of excessive sun exposure. While treating pigmented lesions, the light penetrates the tissue and is absorbed by the melanin. After each treatment, the brown spots will darken and then fade over the next several days. Depending on the severity of the sun damage will determine how many treatments are needed. Treatments are scheduled one month apart and a lightening agent is recommended before treatments and to continue after. 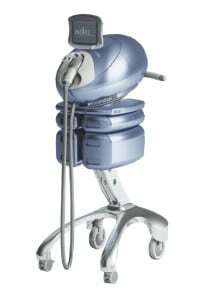 IPL is used to treat the face, neck, chest, arms, legs and hands. Laser hair removal is the process of removing unwanted hair by means of exposure to pulses of laser light that destroy the hair follicle. The procedure beams highly concentrated light into the hair follicles, which absorb the light and destroys the hair from the root. 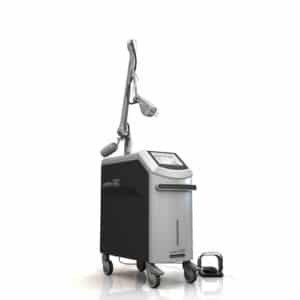 Lasers are useful for removing unwanted hair from the face, legs, arms, underarms, bikini line, and other areas. If you are not happy with shaving, tweezing, or waxing to remove unwanted hair, laser hair removal is an option worth considering. Most patients have permanent hair loss after an average of three to seven sessions. Some will need touch-up treatments, especially on large areas, after the initial set of 3-7 treatments. Isolaz® is a laser treatment designed for acne. It is a light therapy which kills bacteria found in acne, while also delivering a deep pore cleansing, addressing both acne cysts and blackheads. A series of treatments are recommended approximately three weeks apart. Oral and topical medicines are given along with your laser treatment. As the number of individuals with tattoos has increased, so has the need for improved tattoo removal methods. Tattoo removal methods have evolved from potentially harmful treatments that often had painful and sometimes permanent side effects to less harmful methods that produce great results. 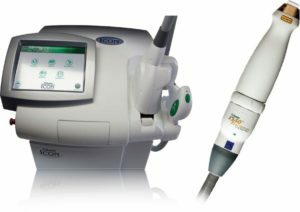 PicoSure®, the world’s first and only picosecond aesthetic laser, delivers ultra-short pulses of energy that shatter tattoo ink and skin spots. The quick pulses to the skin, deliver in trillionths of a second, result in greater clearance and fewer treatments with faster recovery time. PicoSure® – Revitalization: PicoSure® is our skin revitalization laser treatment which can treat areas of the face, neck, chest, and hands. The laser activates your body’s natural skin cell processes for healthy, more youthful looking skin building collagen. The PicoSure® addresses pigment, texture, wrinkles, acne scarring and pore size. We recommend a series of four treatments scheduling each treatment one month apart. A patient will have minimal downtime of mild redness lasting 1-3 hours. The SmartSkin® fractional Co2 laser is a precise and powerful laser which treats deeper wrinkles, sun-damaged skin and acne scars. The laser is a skin resurfacing treatment that goes deep into the collagen structures of the skin to address laxity, resulting in tighter and smoother skin. Treatments generally take about 20 minutes. You can opt for a single intensive treatment or several less-intense ones that are spaced out over several weeks. Most people feel comfortable returning to their normal activities within four days.